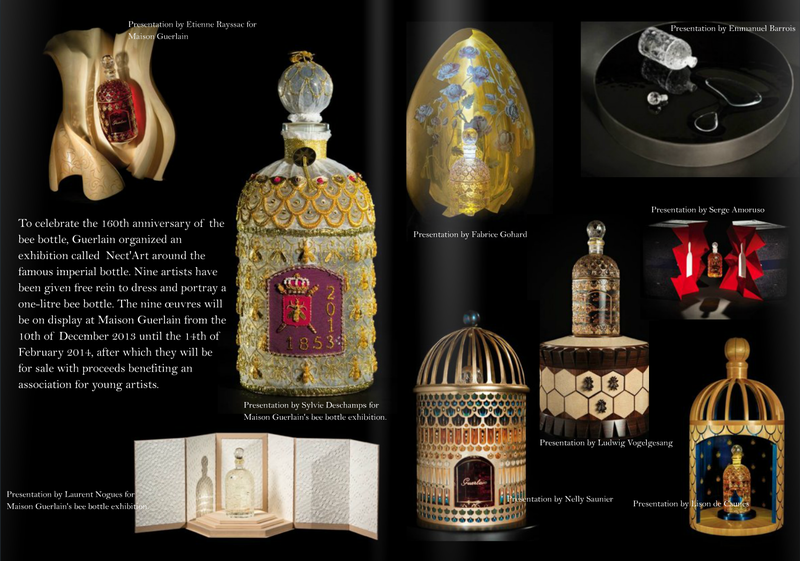 Guerlain organized an exhibition called Nect'Art. 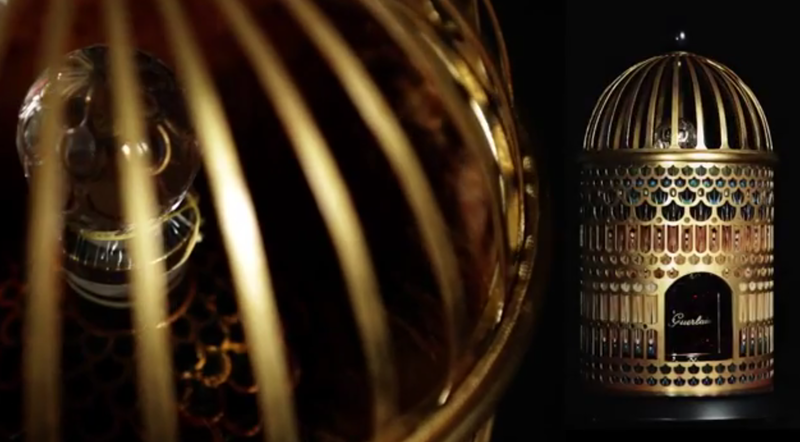 Nine artists were invited and given free rein to dress and portray a one-litre bee bottle. benefiting an association for young artists. many that have been forgotten and lost over the years. We honour those that inspire and enrich our world. 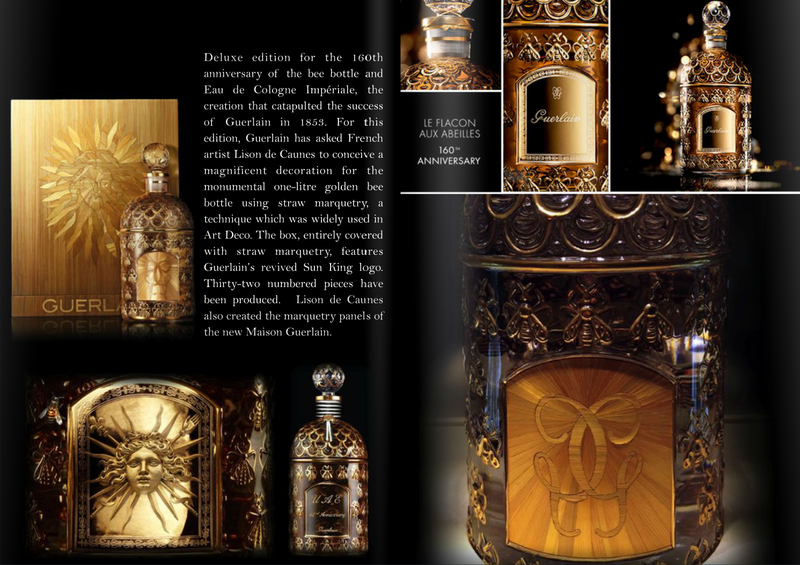 who have designed unique and beautiful works for this Guerlain exhibition. 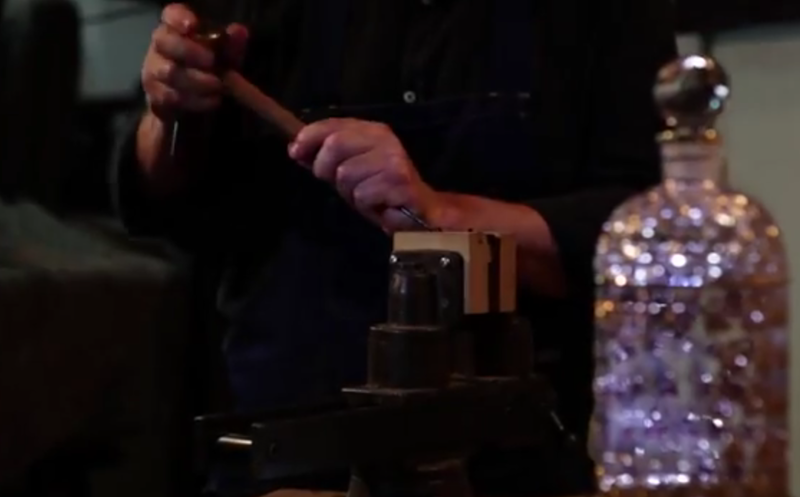 a tanner/leather worker and an embossed printer. 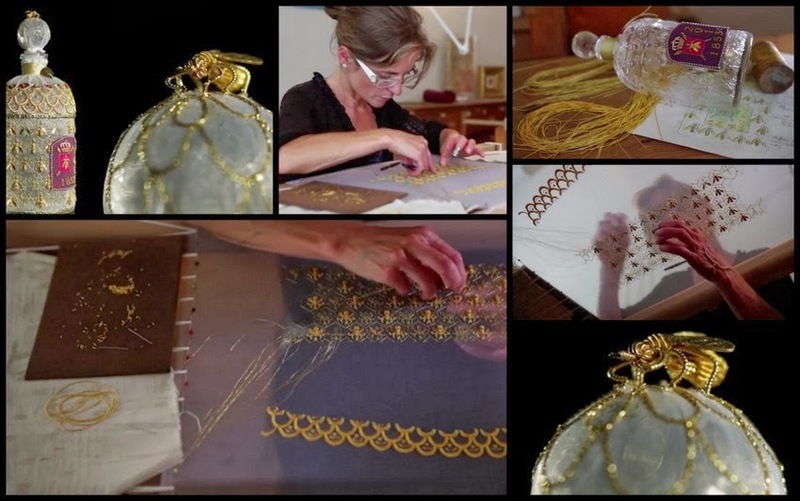 The beautiful work of Artist and specialist in gold thread embroidery, Sylvie Deschamps beautiful golden bees for the 160th Anniversary of the House of Guerlain's Bee Bottle exhibition. 2. Lison de Caunes - "Le Théâtre "
theatre to house the bottle from straw marquetry. 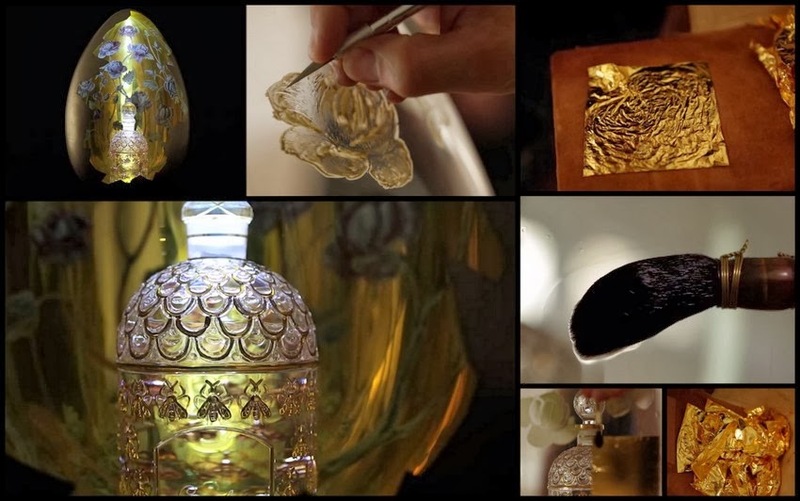 and his pupil Baptiste Gohard, are a father and son team of ornamental gilders, whose water and oil based gilding ornaments woodcarvings, balconies and railings. 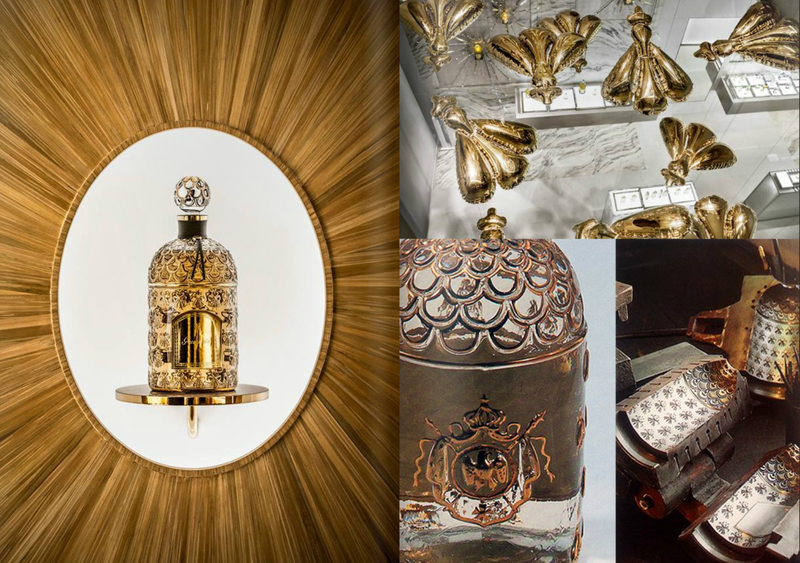 The unparalleled skill of their work can be seen on world famous buildings, including the facade of the Château of Versailles, the Dome of the Invalides and the flame of the Statue of Liberty. Maître d'Arts--sgraduated 2010. 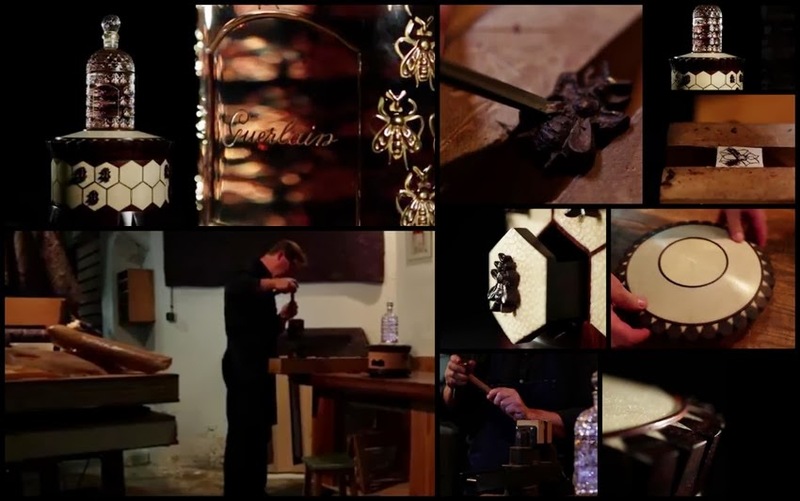 Ludwig Vogelgesang is a cabinet maker skilled in the restoration of fine Art Deco furniture. His aesthetic sensibility is sought out by well-known decorators, galleries, museums and private collectors. 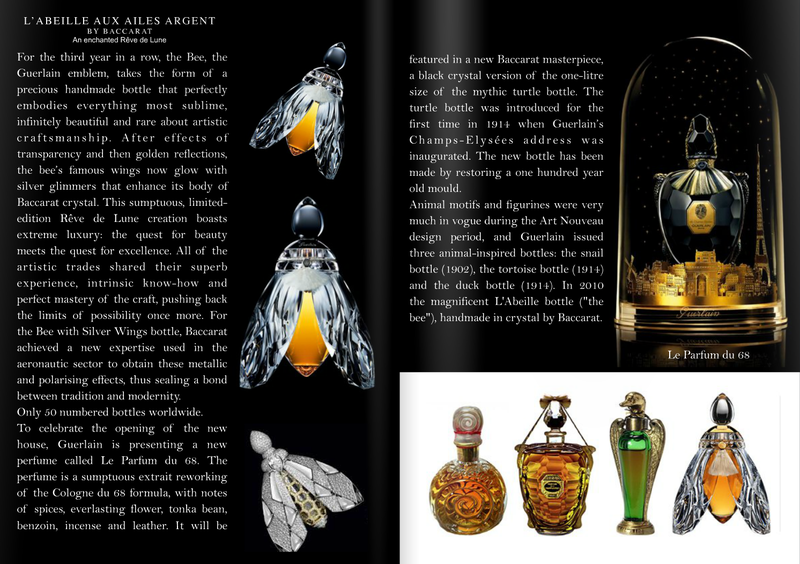 Ludwig Vogelgesang, cabinet-maker, pays tribute to the 160th anniversary of the Bee bottle with a creation named "Le Présentoir à Secrets". This rosewood and ivory sculpture with intricately carved small bees conceals drawers that might contain hidden treasures... 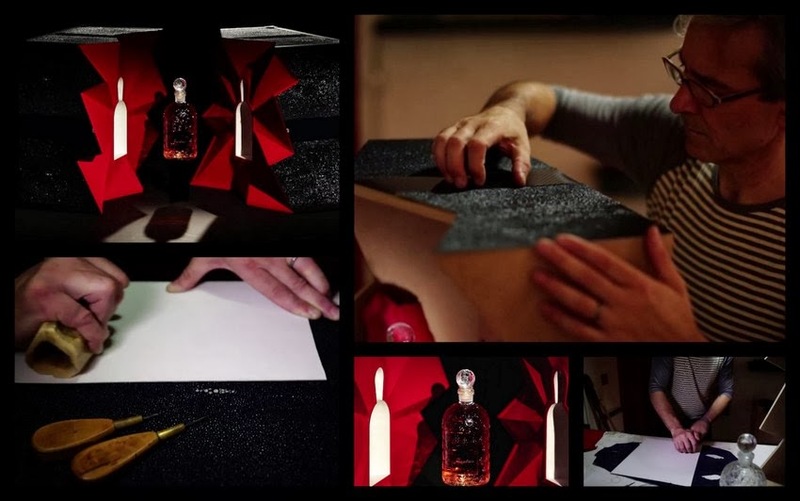 The imperial bottle reigns from this majestic throne. 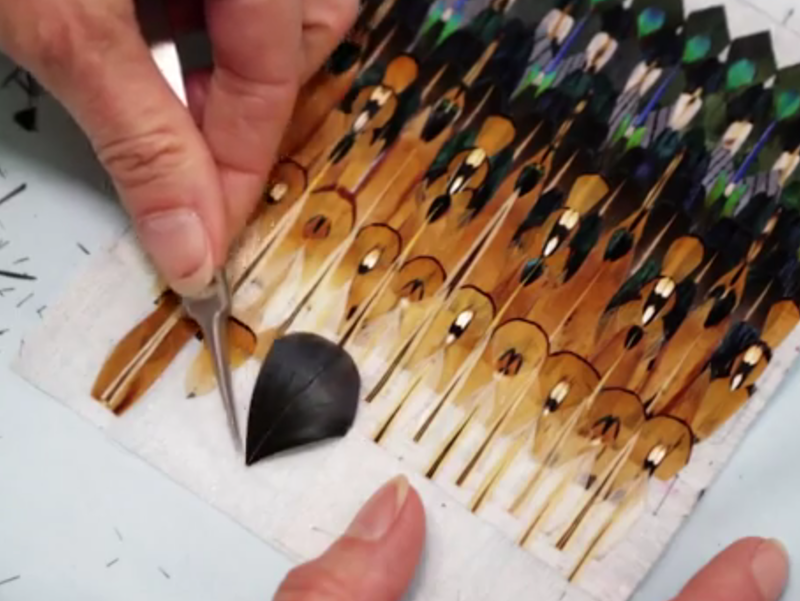 Nelly Saunier works in a once popular area of craftsmanship, featherwork. 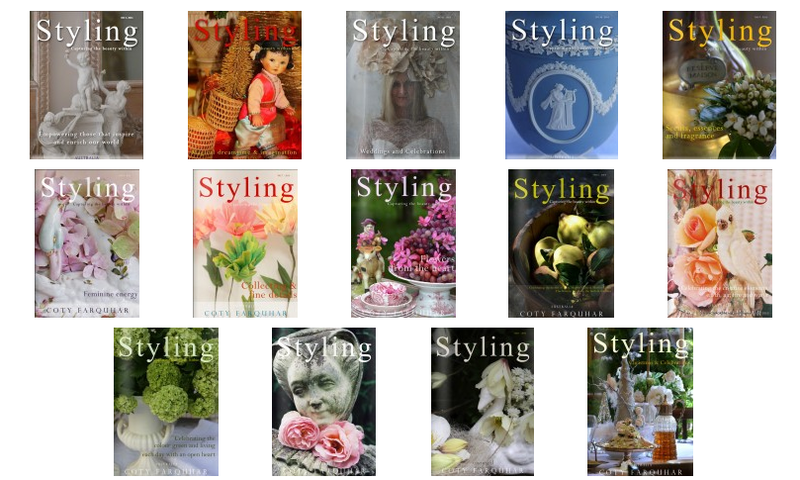 Her reputation and her skill have led to collaborations with the great names of Parisian couture, whose designs she has decorated and for whom she has created one-off pieces. Etienne Rayssac, Maître d'Arts graduated 2010. 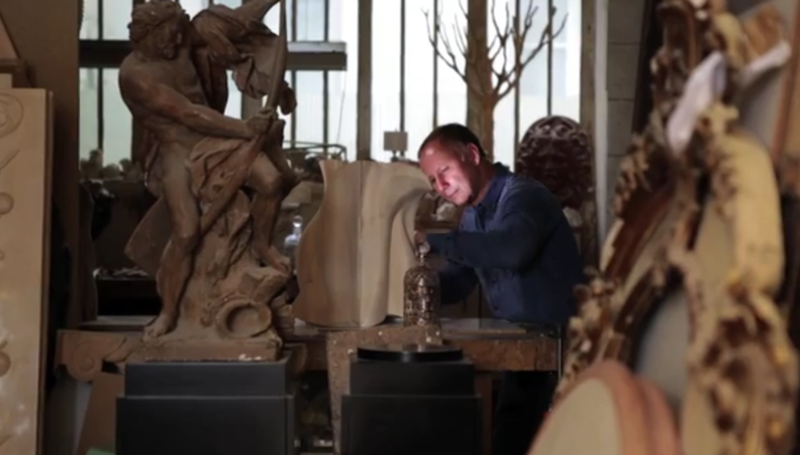 Wood carver and specialist in ornamentation, Etienne Rayssac sketches out an initial design then creates it in plaster before embarking on the final sculpture. 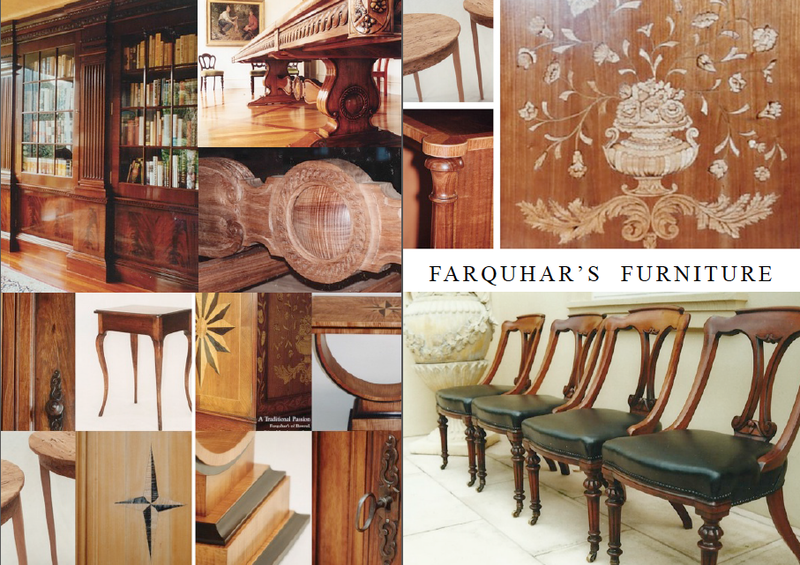 He is highly sought after for his overall design conception, in particular for listed buildings and historic monuments. A leather designer and specialist in rare skins. 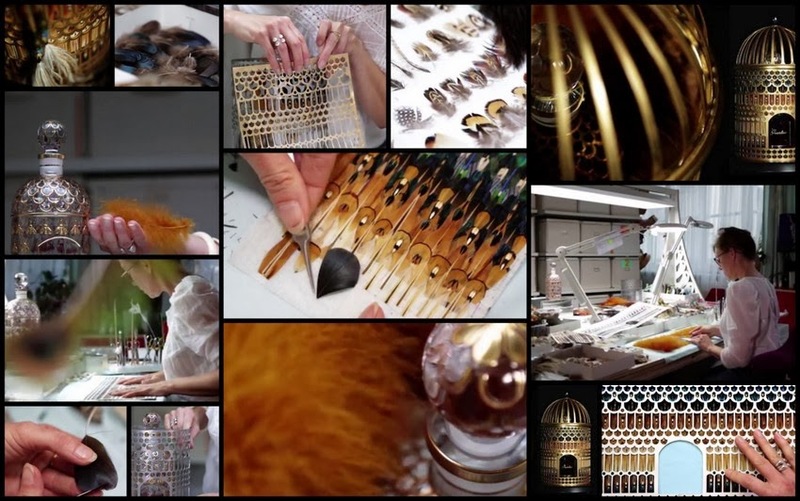 Trained at Hermès in traditional leather working techniques, he now designs pieces that are both witty and extraordinary. 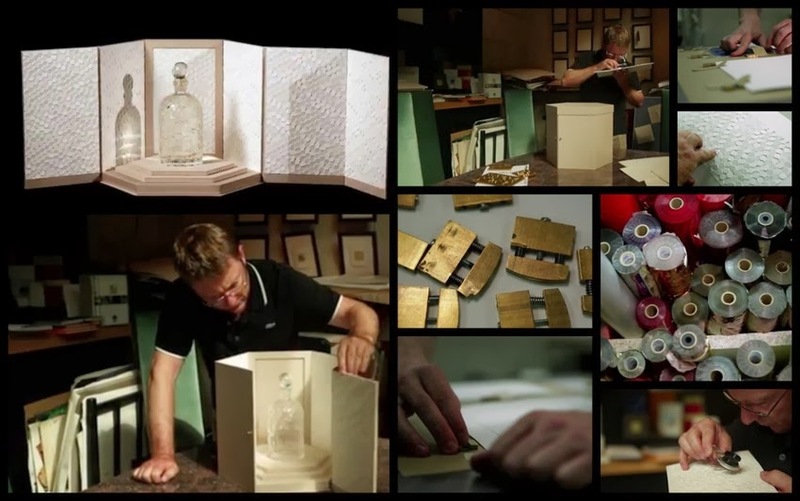 Architectural glassmaker Emmanuel Barrois works on projects of titanic proportions, at the limit of technical possibility. 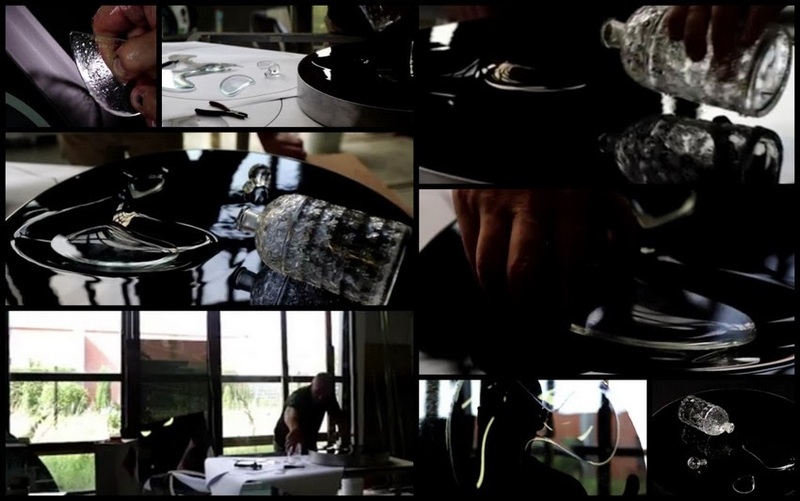 His experiments in using glass in architecture are technically audacious, visionary and futuristic. 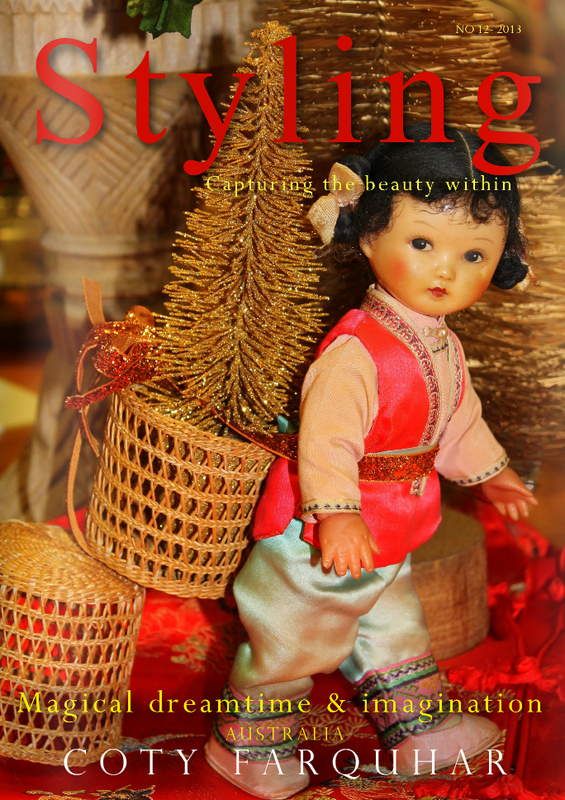 click on the December 2013 Issue. 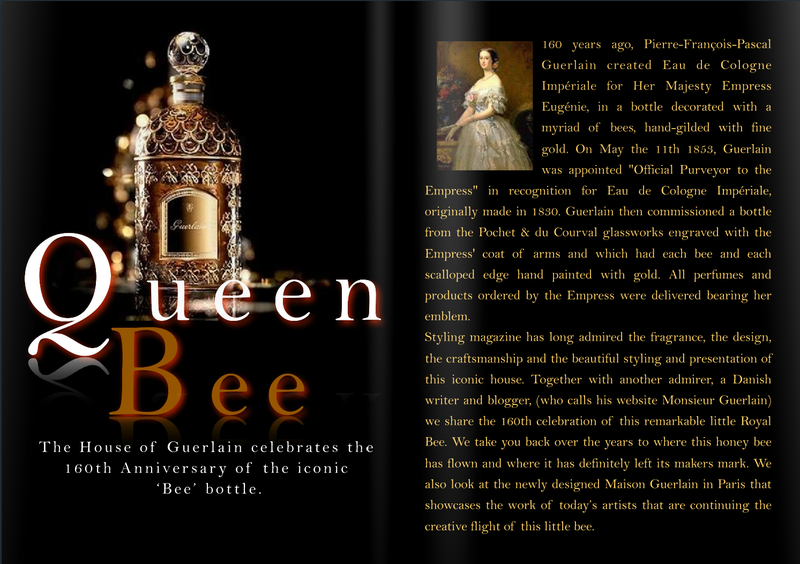 160 years ago, Pierre-François-Pascal Guerlain created Eau de Cologne Impériale for Her Majesty Empress Eugénie, in a bottle decorated with a myriad of bees, hand-gilded with fine gold. 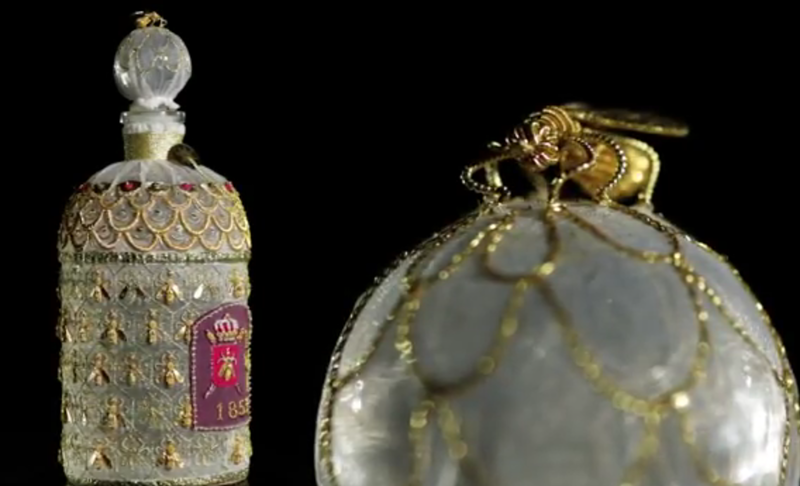 On May the 11th 1853, Guerlain was appointed "Official Purveyor to the Empress" in recognition for Eau de Cologne Impériale, originally made in 1830. 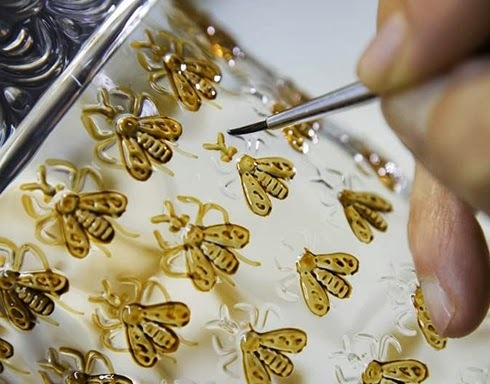 Guerlain then commissioned a bottle from the Pochet & du Courval glassworks engraved with the Empress' coat of arms and which had each bee and each scalloped edge hand painted with gold. 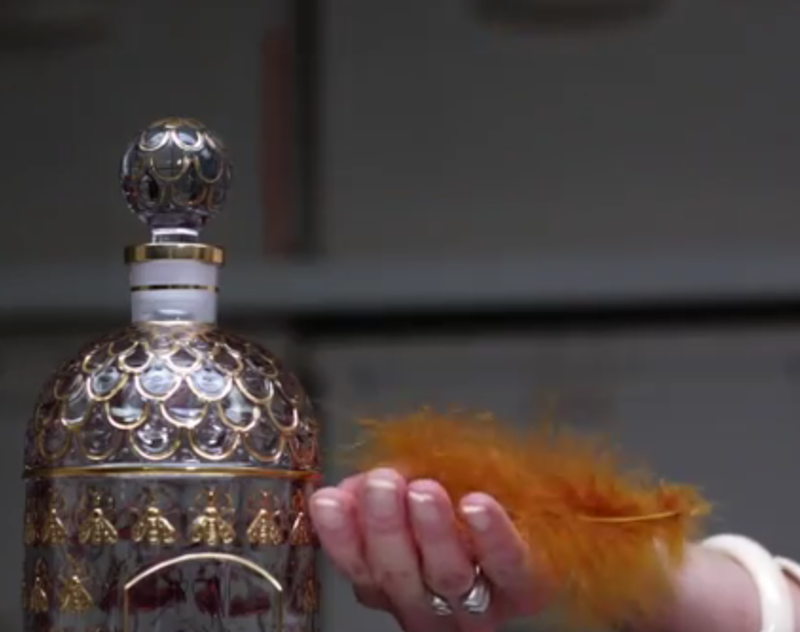 All perfumes and products ordered by the Empress were delivered bearing her emblem.